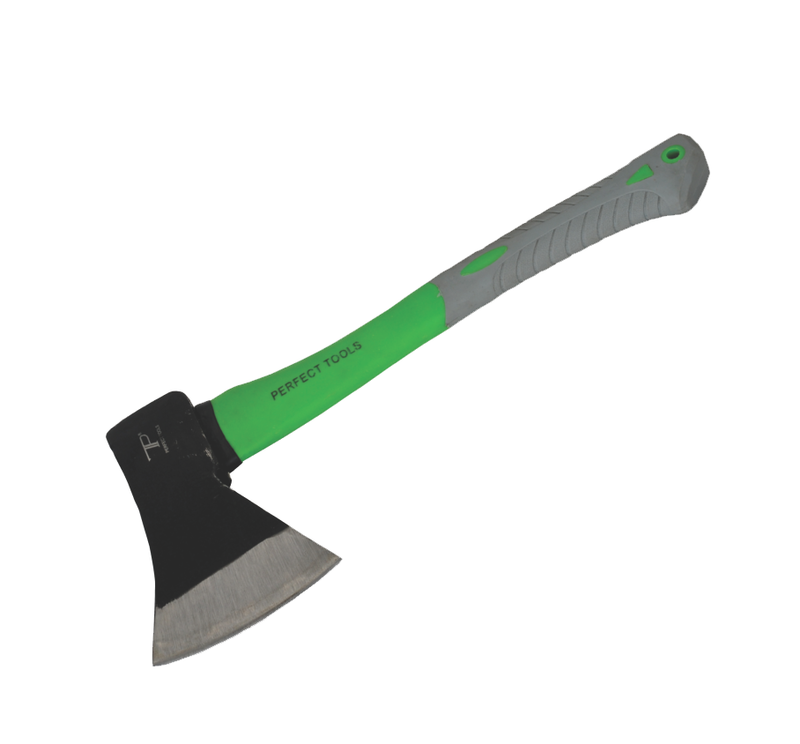 -Axe features a heat treated drop forged head light weight fibre glass shaft and an ergonomic rubber handle making it perfect for various chopping applications. 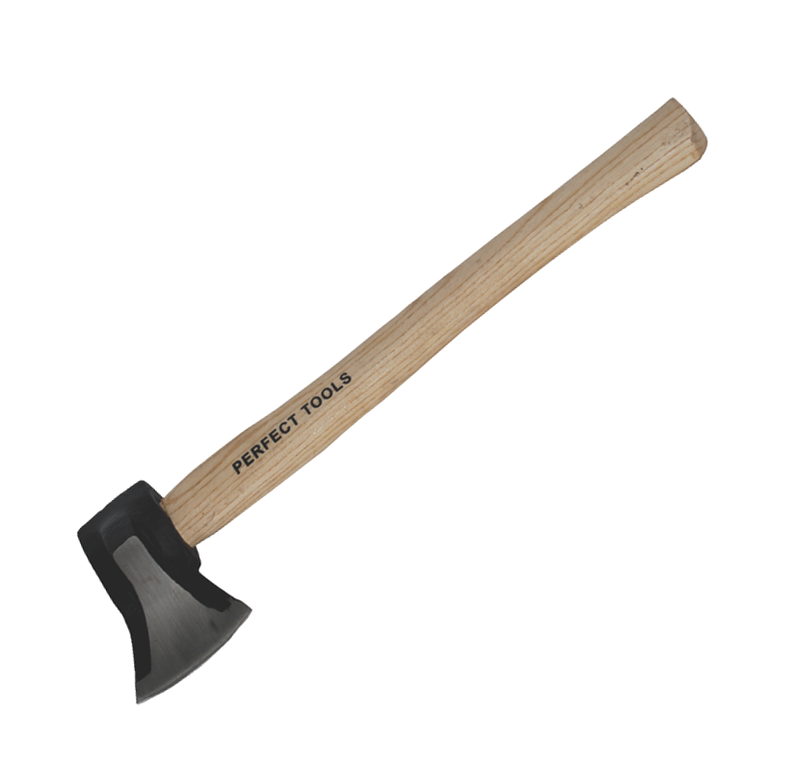 -Its comfortable to use and very capable ideal for chopping trees wood and branches with ease. 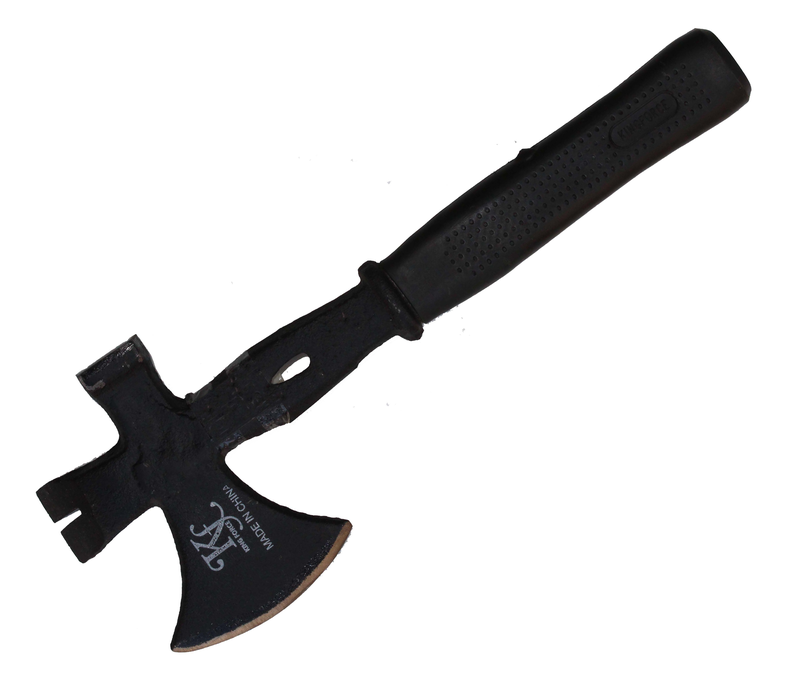 -Axe features a heat treated drop forged bottom blade with a sharp additonal crv silver blade for usage in study and durable cutting of large trees and branches. 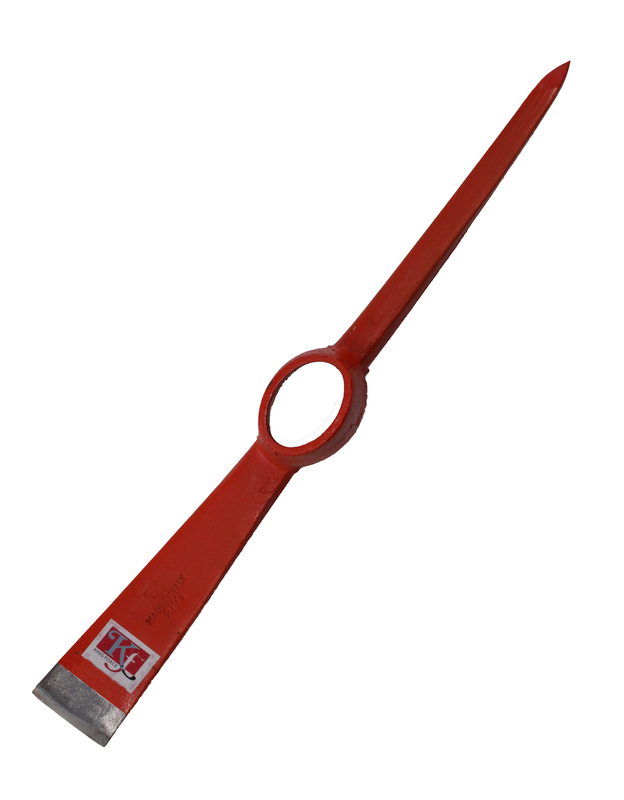 -First grade varnished wooden handle fixed with high intensity glue to avoid breakage between handle and head during long hour usage on heavy applications. 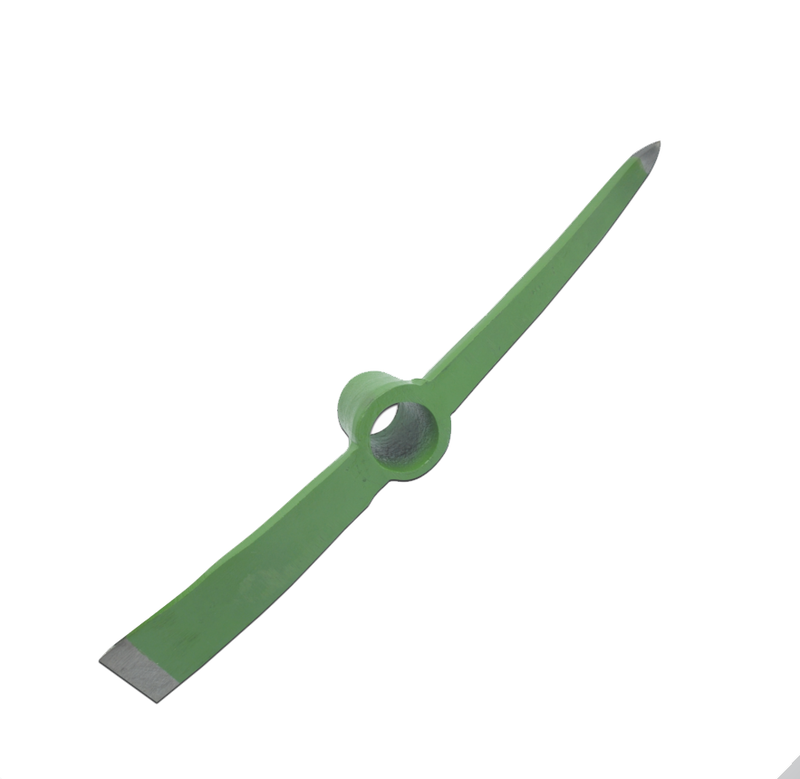 -Flat side ideal for breaking roots and the chisel point can be used to break the hard ground. 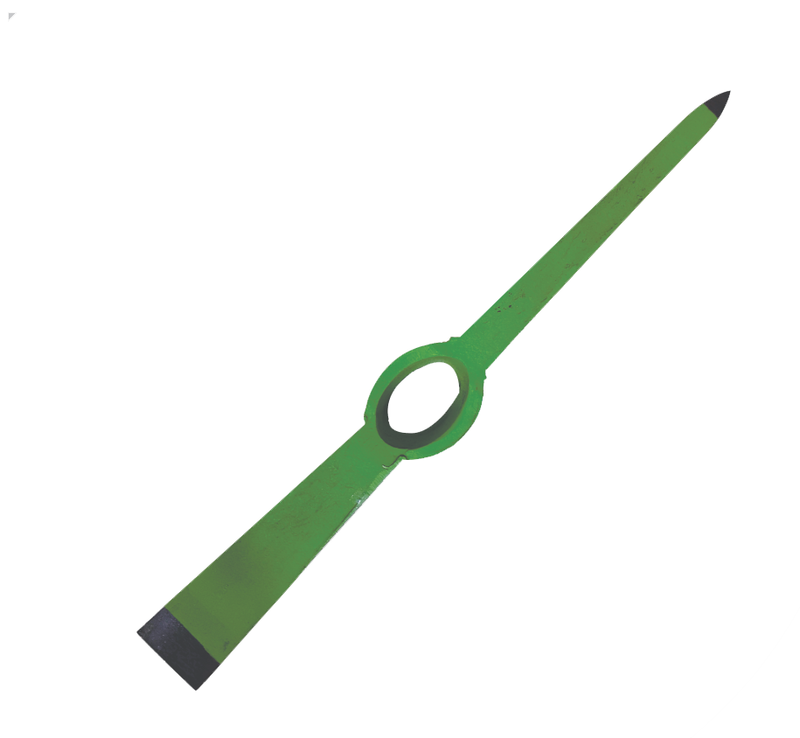 -The head is powder coated to avoid rust friction assuring smooth and quick usage. 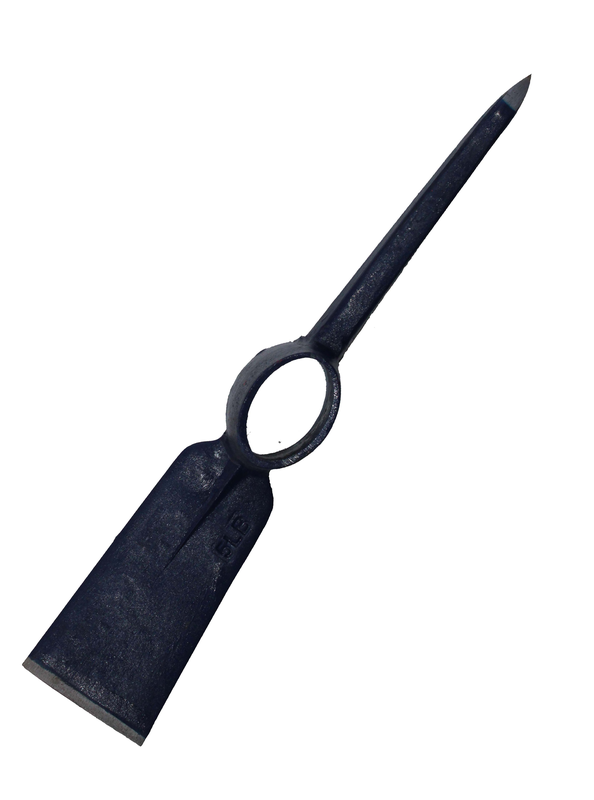 -The product is very sturdy and has a smooth texture on the handle for a comfortable grip.